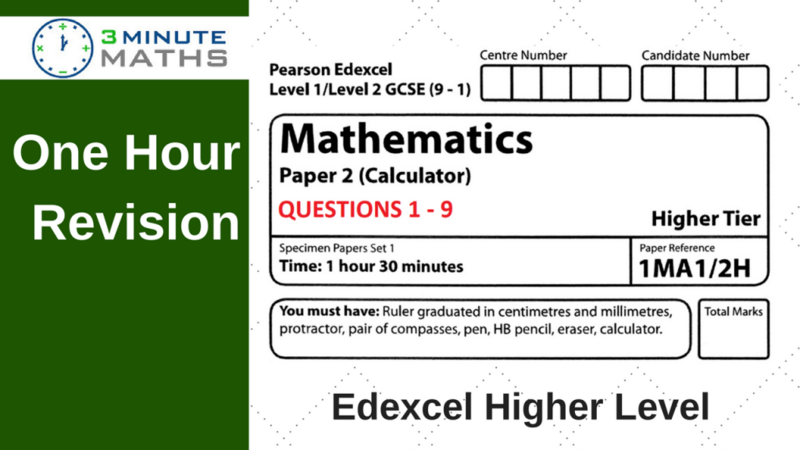 In this post we’re looking at the Edexcel Maths Past Paper – Higher 2 – this involves using a calculator to answer (some) of the questions. As before please don’t just passively watch the videos! Please print the paper, try the questions, and then compare your answers with the solutions. There’s quite a few posts dealing with sample paper questions on 3minutemaths.co.uk and please do let me know your thoughts – any comments, added below, would be much appreciated. At the moment the YouTube channel has very nearly 33,000 subscribers and it’s interesting to see the overall watchtime for each of the videos. 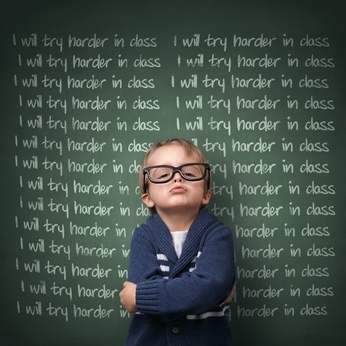 A lot of students are stopping / starting and many of the comments reflect how useful the idea is. The only difficulty with the Edexcel Maths Past Paper is that you are being asked one question on each topic … so, if you need more practice, here’s a link to the GCSE practice papers. While they are based on the old specification, they are still a useful indicator of some the types of questions that will continue to be asked. At least that’s a starting point! If you’d like more information here’s a link to the Ultimate Guide to Maths.